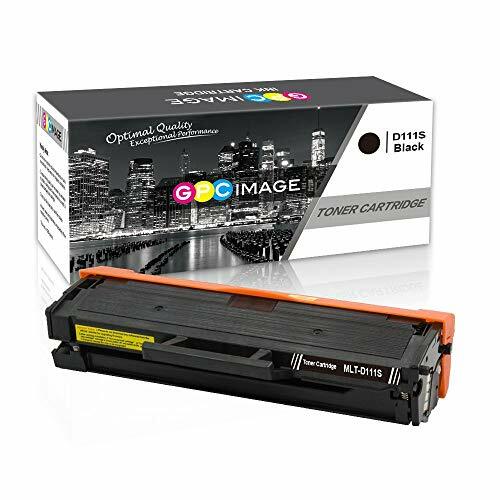 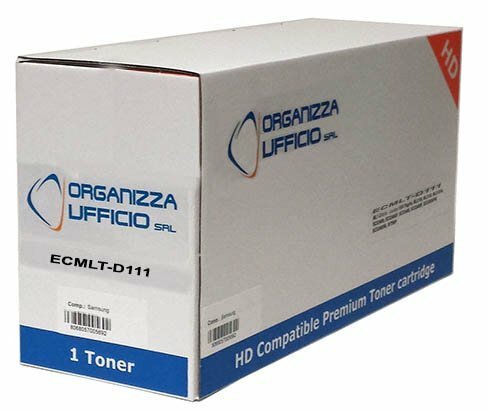 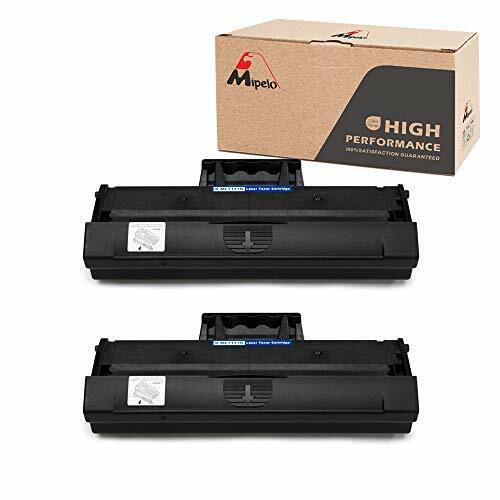 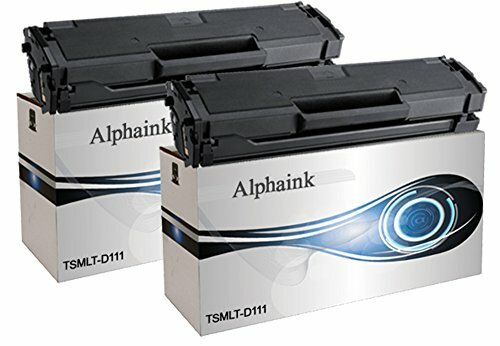 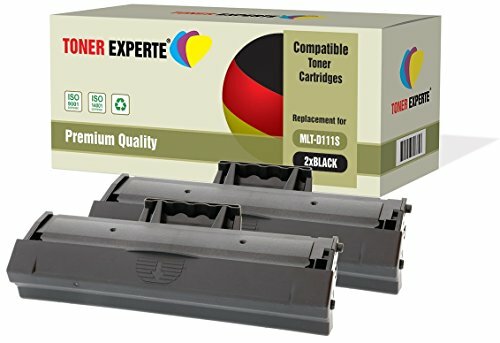 Toner e laser Samsung MLT-D111S, 100% originale. 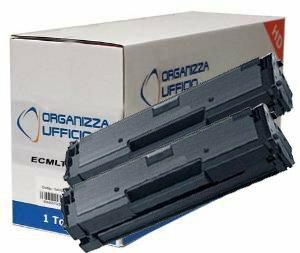 Compatibile con: Xpress M2022, M2022W, M2020, M2021, M2020W, M2021W, M2070, M2071, M2070W, M2071W, M2070F, M2071FH, M2070FW, M2071FH. 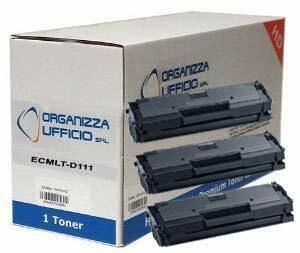 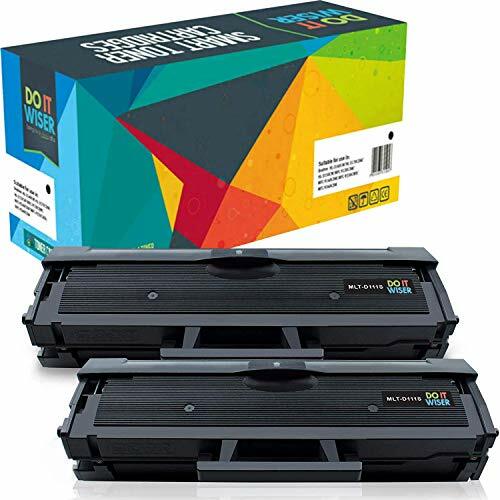 Toner e laser Samsung, 1000 pagine.